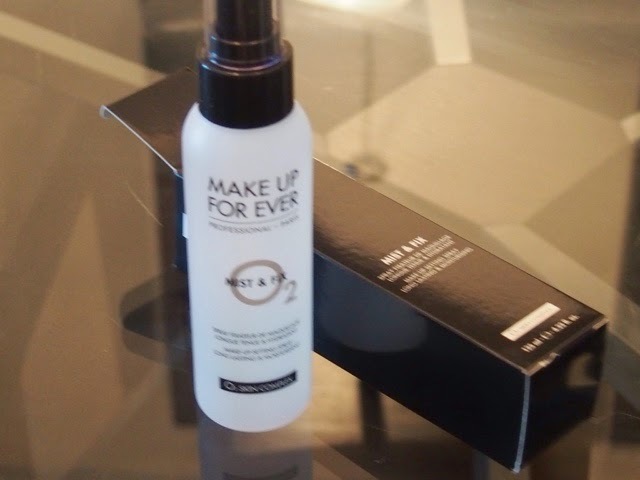 Recently I was given a sample of Make Up For Ever's Mist & Fix to try. I have been a HUGE fan of all things Make Up Forever. From their Black Ink Liner, to their Artisan Brush Collection, to their HD Foundation and Kit. 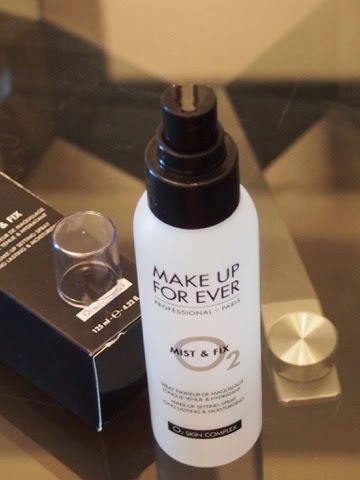 I was absolutely thrilled to try their Mist and Fix and use it with my daily makeup application routine. As someone who walks to work daily, the elements are always, if not harshly exposed to my skin. Whether its the blistering cold, the wind, and damp (early) spring days, I was really looking forward to something that would keep my makeup in place. 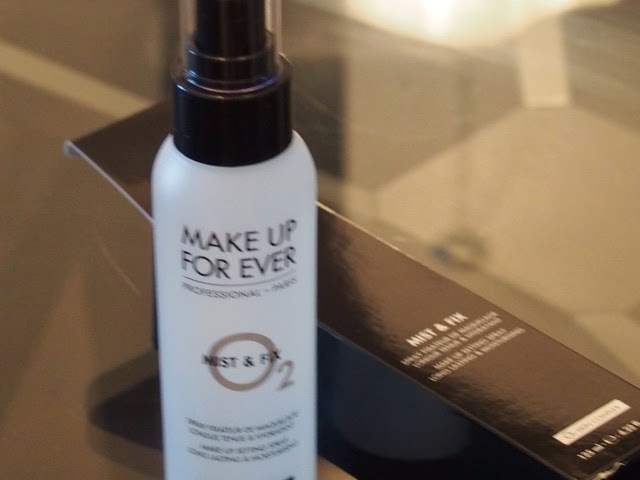 Have you tried Make Up For Ever's Mist and Fix? What are your impressions? ooh cool wanna try this! xO!